Bali is the very reason why I chose the October leg of the #tripofwonders #wonderfulindonesia. 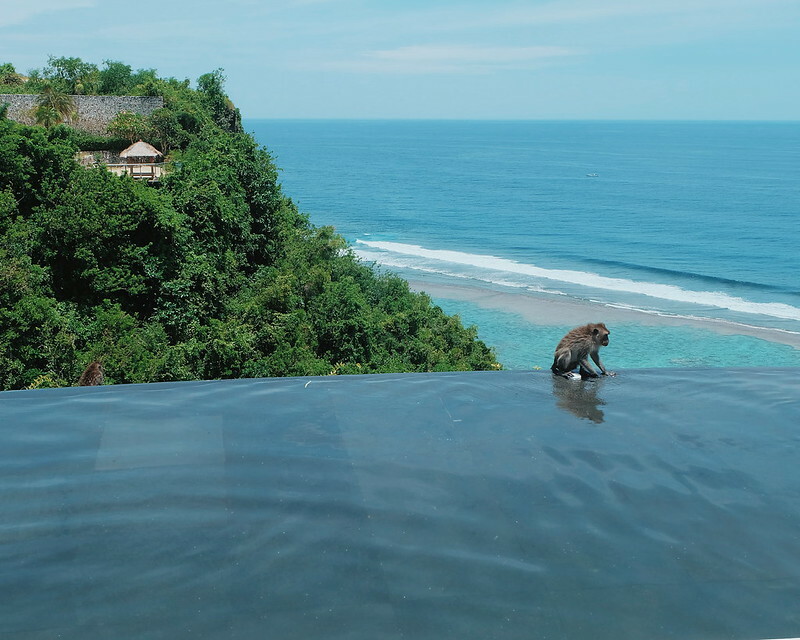 It must be everyone's dream to experience Bali. 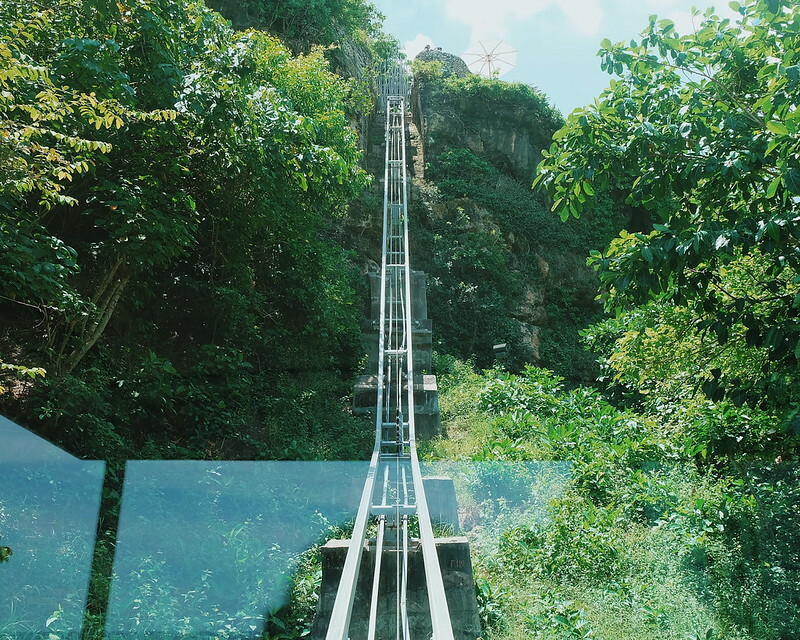 Tell me it is in your bucketlist (I don't have a bucketlist though). 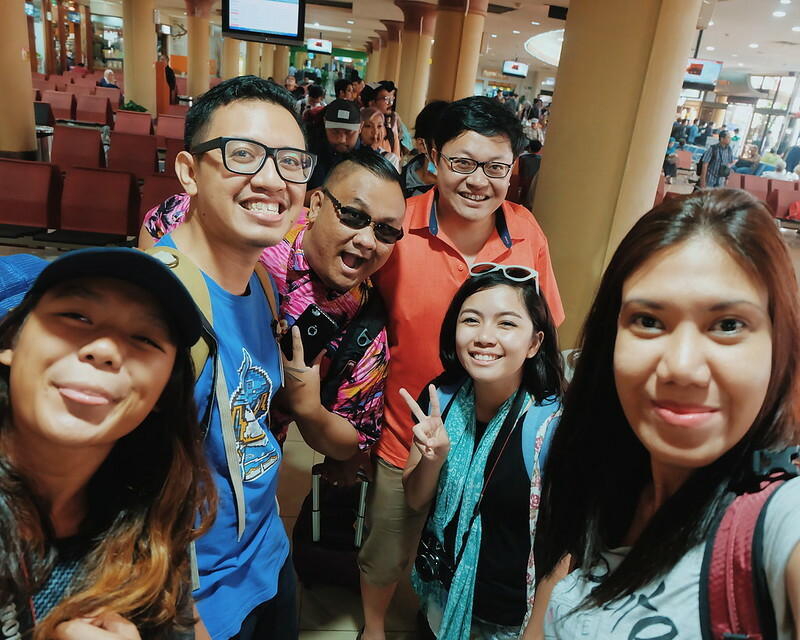 I didn't get the chance to visit Bali the first time I went to Indonesia so I was all excited and giddy to experience its sights and sounds (yes, sounds?). 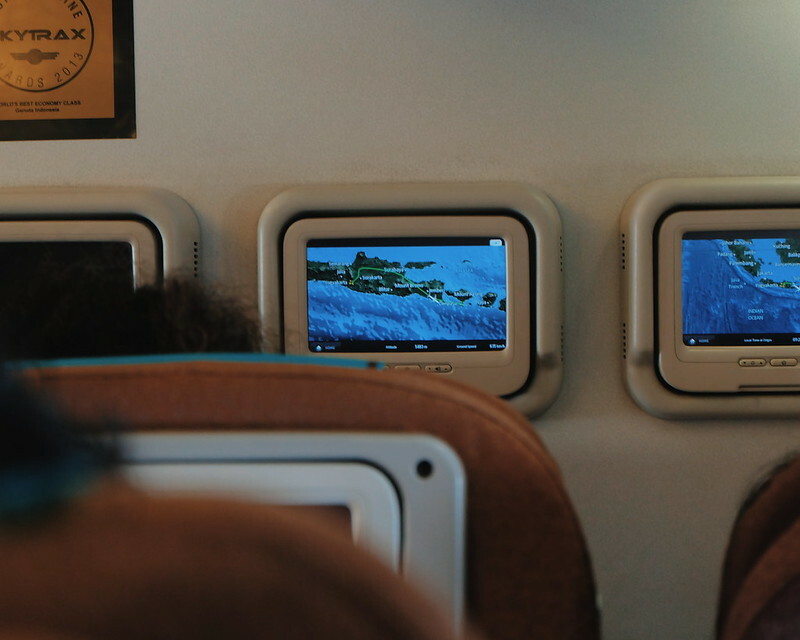 I kind of like the idea of flying domestically around Indonesia. It feels like being in an Amazing Race except that we took everything too lightly and easy. The Ministry of Tourism took care of everything we need - we just had to be there on time. Always. 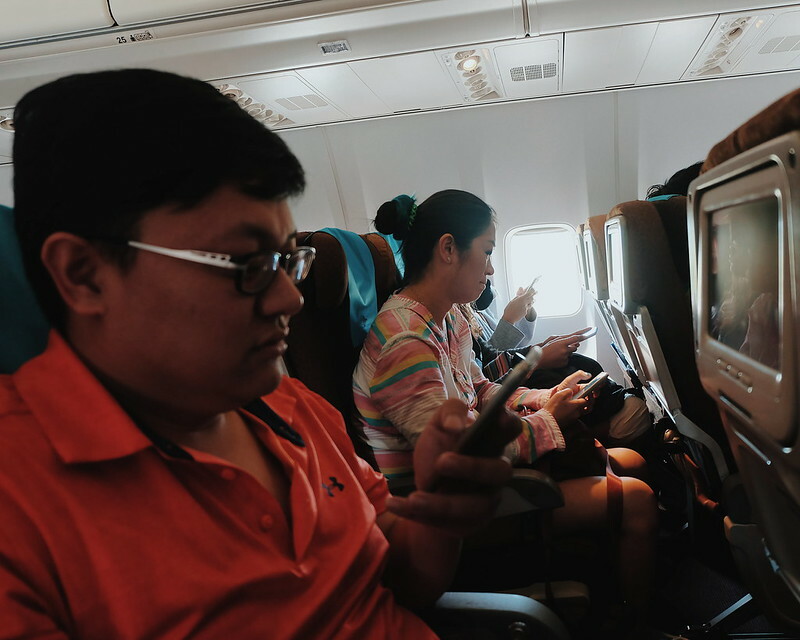 It was a smooth 2-hour flight from Yogyakarta to Bali. 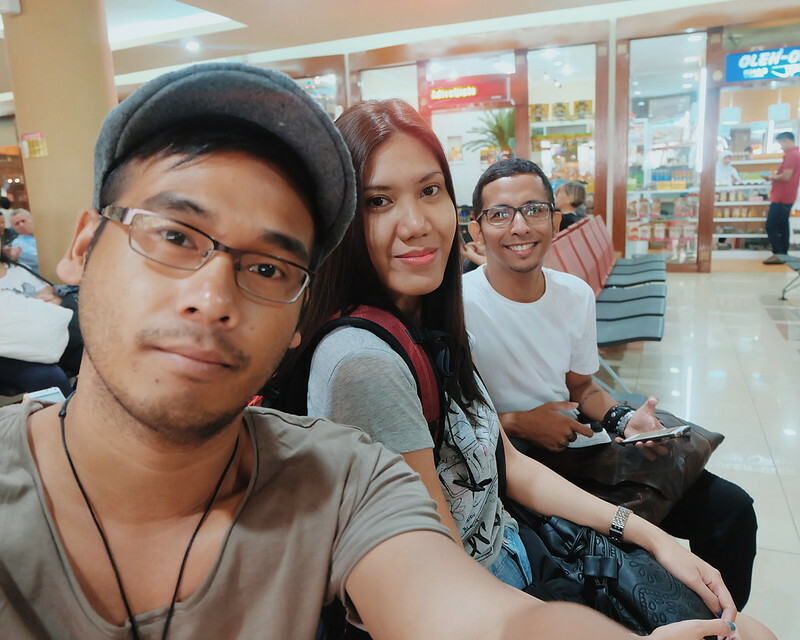 Yogyakarta is an hour behind from Philippines, but when we landed in Bali, we were back on the same time zone. 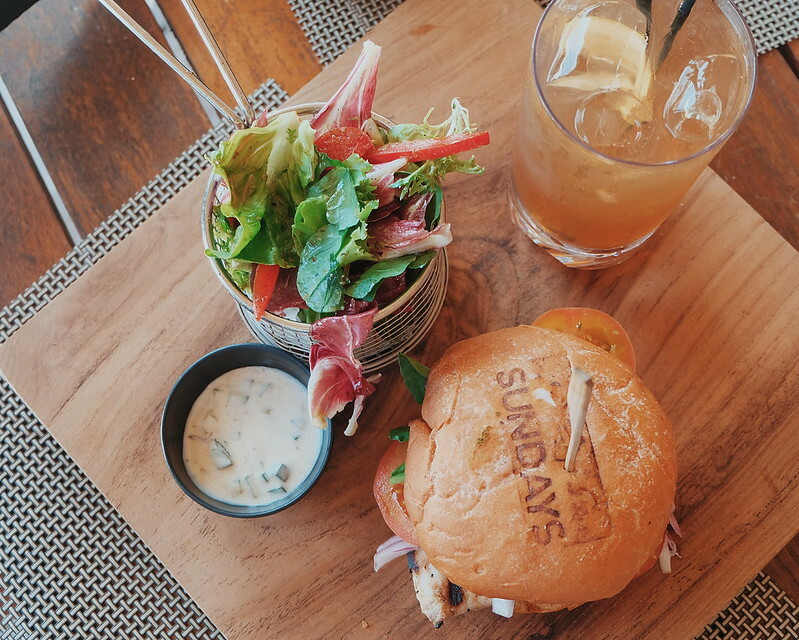 We didn't waste any time and we headed straight to Sunday's Beach Club. 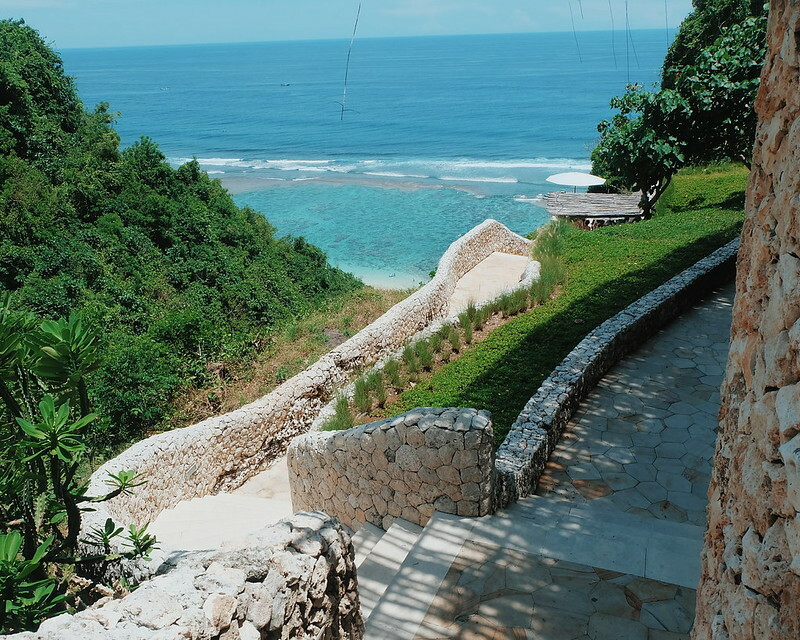 Sunday's Beach Club is a clifftop resort. 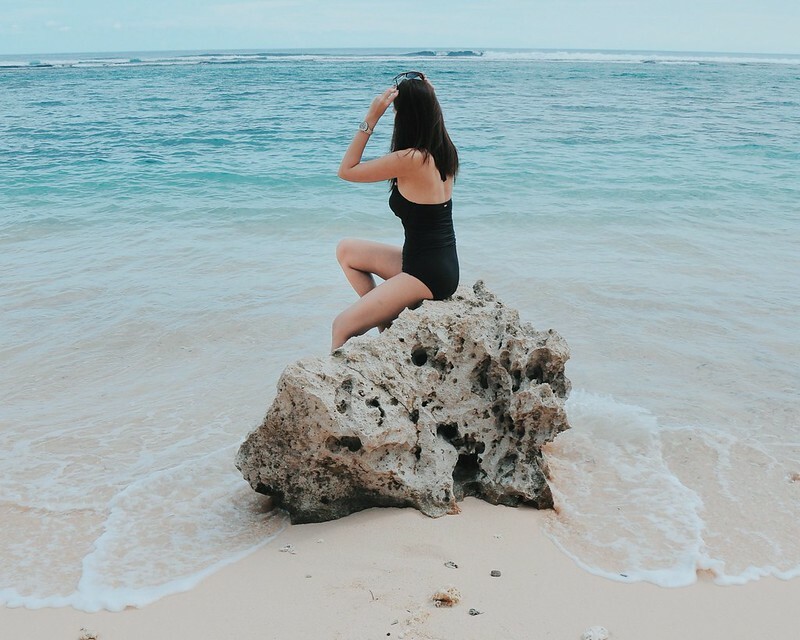 We rode a cable car and did a little trek down to meet - the Bali Beach! We had (quite) heavy lunch. I love the selection of food they have in Sunday's Beach Club. A little break from the usual spicy Indonesian food. 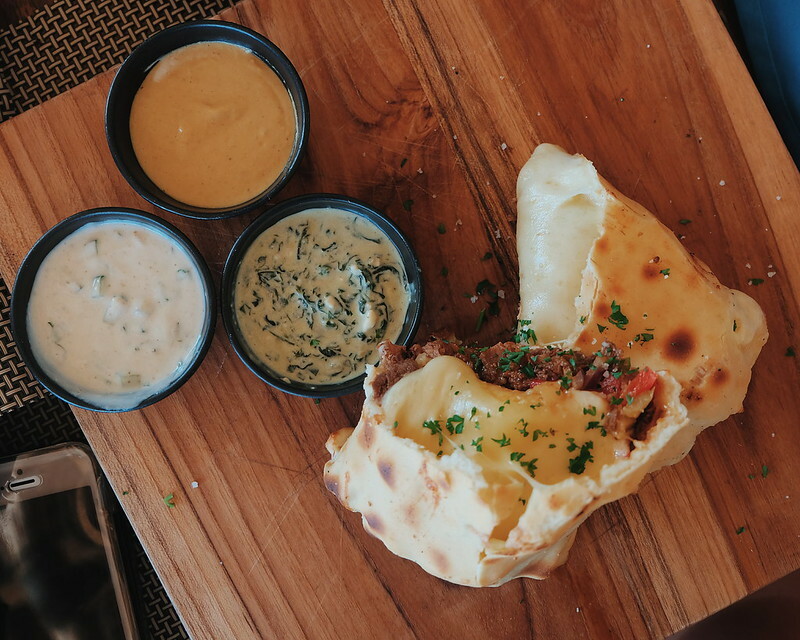 I love my Rendang Beef Calzone! The bomb!!! Such a bummer to only have 3 hours to spend in the beach. I was not in my best mood that day because I felt heavy and I wanted to stay a bit longer - but we had to stick with the schedule. Deep inside, I was kicking myself for not extending the trip (!!!). But that didn't stop me from enjoying the view and company of new (and somewhat old) friends. While most enjoyed their bottles of Bintang and the sun, the others spent the time taking photos and #ootd's. We explored the beach and took quick photos. 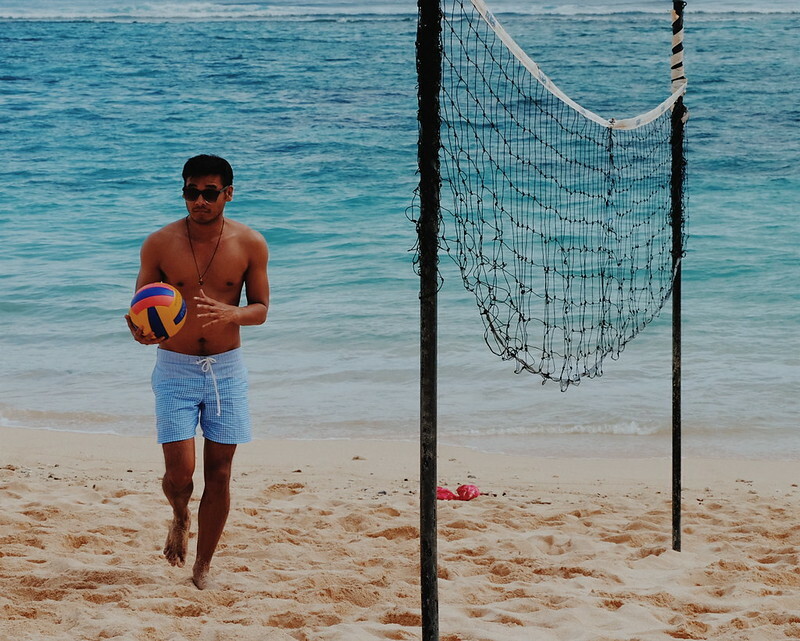 Rodel and Kama played volleyball. 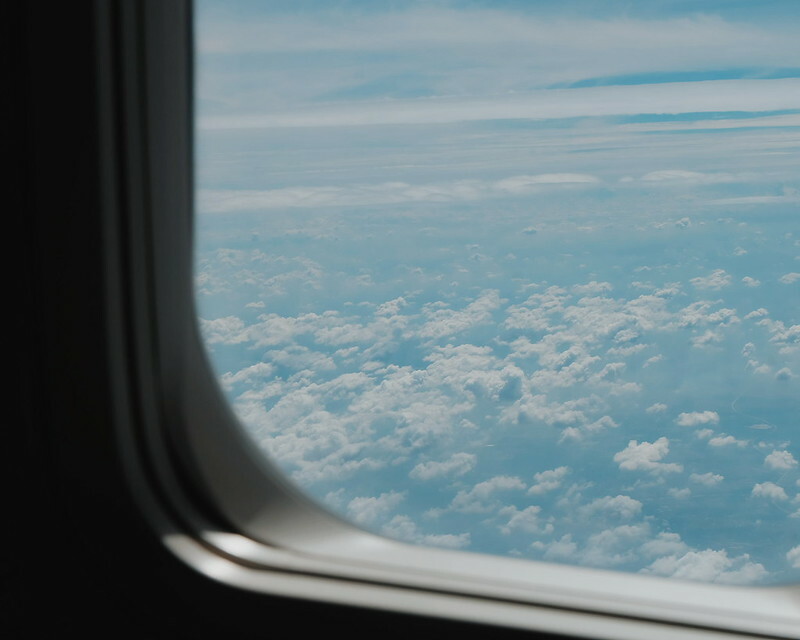 I quit because I felt weak to the bones and I couldn't afford injury during travel. I just took photos and enjoyed the view. 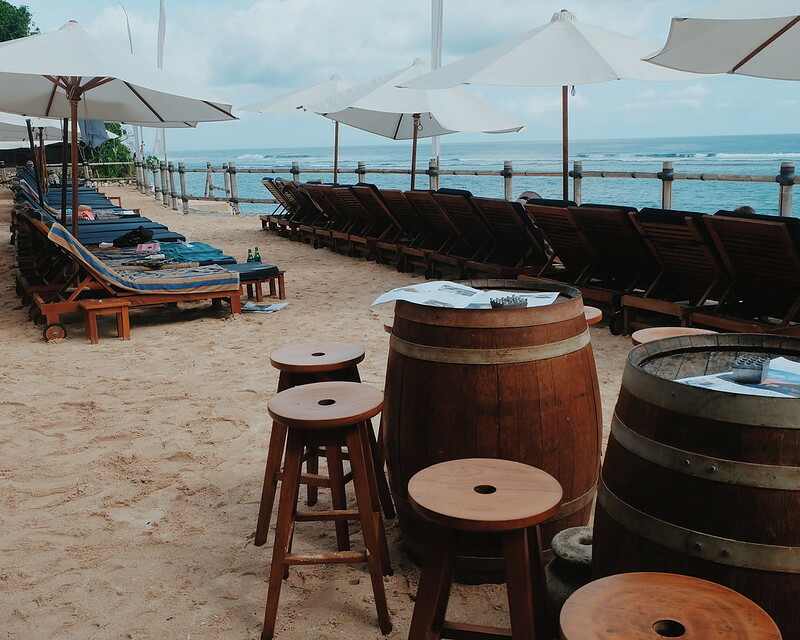 If you have a limited time to explore Bali, I would suggest visit the Sunday's Beach Club. They serve good food and the place is not too crowded. Most of the tourists are Europeans, Australians and Asians. Sunday's Beach Club also offers water-based activities, including snorkelling, stand-up paddle boarding, kayaking and swimming in the lagoon. We, Filipinos are a little too hard to please when we are talking about the beach and marine life departments. 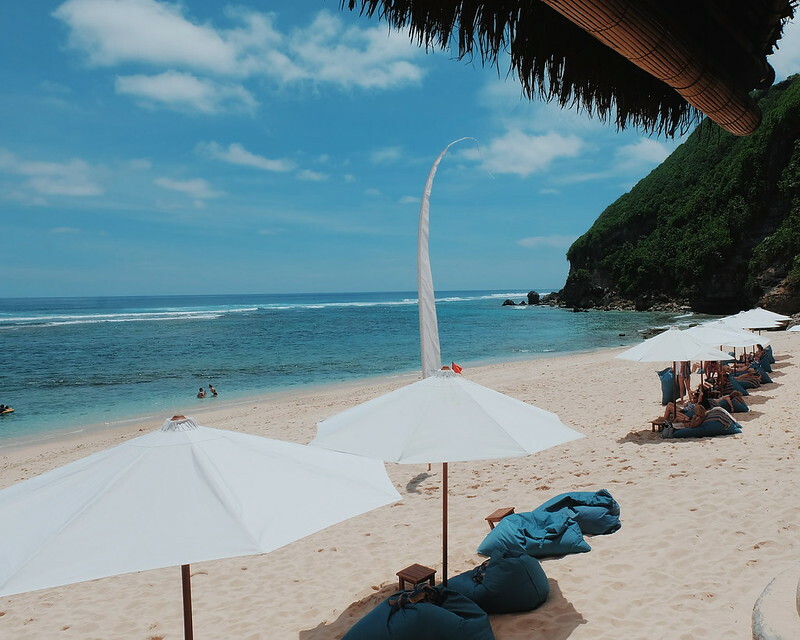 It may look like the same white sand, the bright blue sky and the calm sea on the pictures, but what makes the Bali Beach experience different? It is the whole experience. 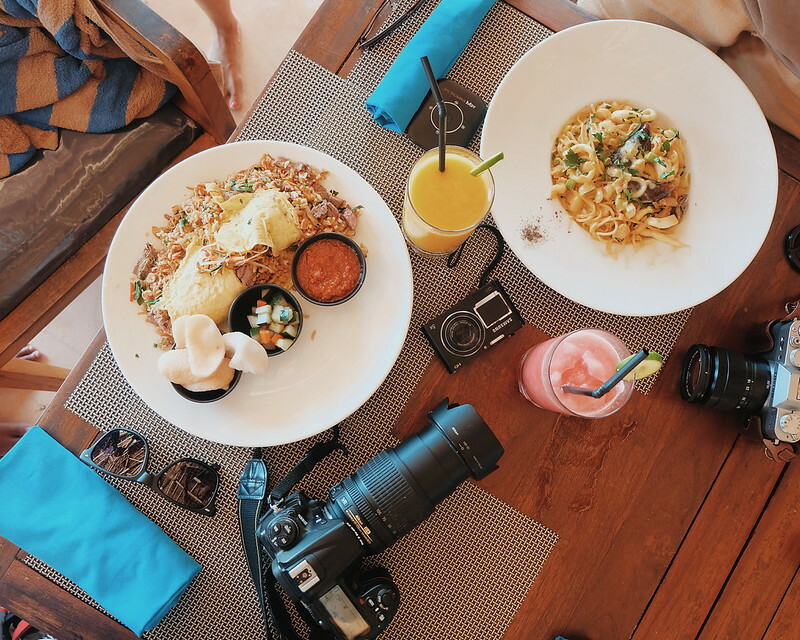 The people, the food, the bottle of Bintang (or watermelon shake? ), the different view and the different feeling. You must visit. 12:00 – 15:00 Beach time!!! We then headed to Uluwatu Temple to watch a cultural show with a beautiful sunset background.